Superior Automotive has been Robbinsville's trusted NJ state vehicle inspection station and go-to auto repair shop since 1995. 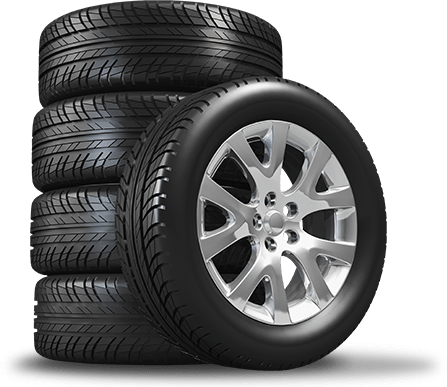 We now also handle tire services! 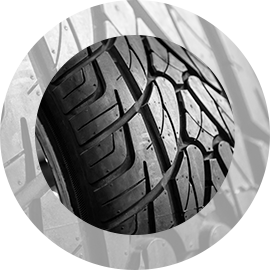 We do everything including Wheel Alignments, mounting, balancing, rotation and a tire inspection. For officers and personnel from Fort Dix and McGuire Air Force Base (Joint Base McGuire-Dix-Lakehurst), we offer a 10% military discount off any repair or service, up to $50 off. Ask us about NAPA Easy Pay Financing-6 months no interest on purchases of $199 or more! The following are some of the latest articles in car maintenance and safety. 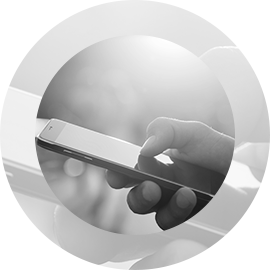 You can make an appointment online or call us. 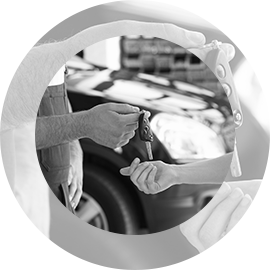 Auto Repair Robbinsville Drivers Trust! 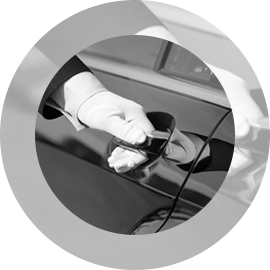 Superior Automotive has served New Jersey drivers for two decades. In addition to Robbinsville, our customers come from Trenton, Hamilton, Allentown, Mercerville, Yardville, East Windsor, West Windsor, Hightstown, Bordentown, Groveville, Chesterfield, Perrineville, Clarksburg, Upper Freehold, and Fort Dix. Superior Automotive has earned its status as a NAPA AutoCare Center, which means that even though we’re locally owned and operated, our work is backed by a nationwide, lifetime warranty. Our team of continually trained ASE-certified technicians is truly committed to walking you through the auto repair process, quickly solving complex technical and mechanical issues, and providing service and maintenance you can trust! "Moved to the area recently and I'm glad I found these guys! The quoted price was the final price, and the work was done quickly! My car runs great now. They let me know other issues I might have down the line with my old car, but they didn't try to push any unnecessary or bogus repairs on me. They even checked in a few weeks after to make sure everything was still fine with my car."